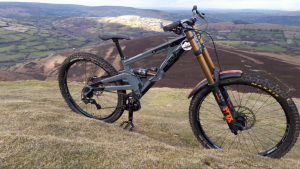 Black Mountains Cycle Centre – Are you ready to ride? Welcome to the UK’s most exciting downhill & freeride centre. The ultimate mountain biking experience set in the heart of the breathtaking natural beauty of the Black Mountains. Book your uplift early to avoid disappointment! 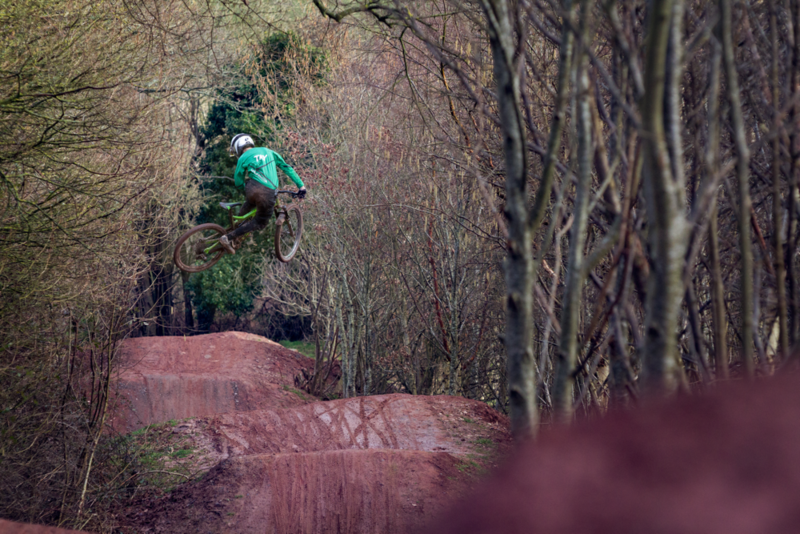 Get an overview of our tracks which are perfectly suited for intermediate and advanced riders. Upload a video of your best rides for the chance to enter our Hall of Fame and win a range of prizes. We are open from 10am-6pm daily for Push- up and Ride. Uplifts run on Wednesdays, Thursdays, Fridays, Saturdays, Sundays and Bank Holiday Mondays. Other days are available upon request. The first uplift starts at 10am and the last uplift departs at 4pm. Following this the tracks may be ridden until 6pm. NB: All riders MUST sign a waiver before riding and the Riders Code of Conduct must be adhered to at all times. Below are a few points we would like you to consider before riding to ensure the health and safety of all our riders and staff, as well as allowing you to get the most out of your BMCC experience. Please try and keep noise and inappropriate language to a minimum. We have had some noise complaints in the past and it is important that we are considerate of our neighbours. Please take your litter with you or put it in a bin provided and do not leave rubbish and bottles at the side of the tracks. Do not walk up the tracks, if you have to stop please try and move off the riding surface as soon as possible. Please be aware of your own ability and familiarise yourself with the tracks before riding. Ensure you have the correct equipment and check the maintenance of your bike before riding. When riding on the uplift trailer, please make sure that you are always seated and do not disembark the trailer until the tractor has completely stopped. If you are a push and ride rider and have purchased an uplift ticket, please remember that those riders who have a day’s uplift pass have priority on boarding the trailers. If you are a push and ride rider, please be aware that tractors and other vehicles will be using the push up track, so keep to the side of the track. A couple of our tracks do pass over public right of ways please abide by any signs to be aware of members of the public. In the unfortunate case of an accident or injury, please ensure that you report it to a member of staff to ensure so that it can be recorded and reviewed for future reference. Booking changes/cancellations, which have been made more than 48 hrs prior to the uplift day, may be transferred to another date within 6 months (subject to availability) free of charge. Refunds may be requested but these will incur a £7 per person, per day cancellation charge. Refunds or transfer of bookings will not be given to anyone who cancels less than 48 hours prior to the uplift day or to anyone who does not arrive on the day. If an uplift day is cancelled due to any unforeseen circumstance (such as snow/ice) a full refund will be given. We will provide as much notice as possible but BMCC will not accept liability for any additional costs incurred. BMCC reserves the right to cancel an uplift day if the minimum number of riders required to run an uplift trailer is not reached. A full refund will be given in such circumstances however BMCC will not accept liability for any additional costs incurred. NB: Wind and rain conditions do not affect the uplift service and we will not cancel for these conditions.